Get back on track faster! With your authorization, our remote access software allows us to connect to your computer and begin repair instantly! 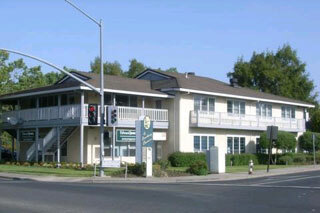 Sonoma Valley Tech has been your trusted computer repair center for over ten years. Our Microsoft Certified technicians strive to provide the highest work quality in the timeliest manner. Knowledgeable professionals and personable customer service has been the recipe for success that keeps our customers coming back.